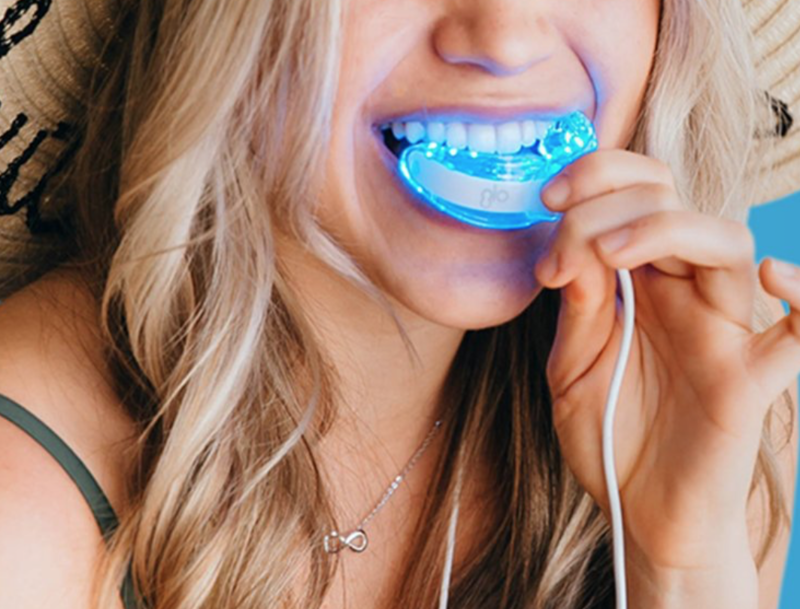 Want Whiter Teeth In Just A Few Days? Summer is around the corner and you are probably getting bikini ready but don’t forget about your summer smile. This winter you may of had lots of coffee, red wine or ate foods that stained your teeth. Don’t worry you can get that bright white smile in just five days using GLO Science’s GLO Brilliant Teeth Whitening system. I use to whiten my teeth so much that my dentist told me I had to stop I was also having severe tooth sensitivity from my over whitening which was another reason I stopped. I drink A LOT of coffee and noticed that my teeth were getting so yellow to the point that I was very self conscious of my smile. 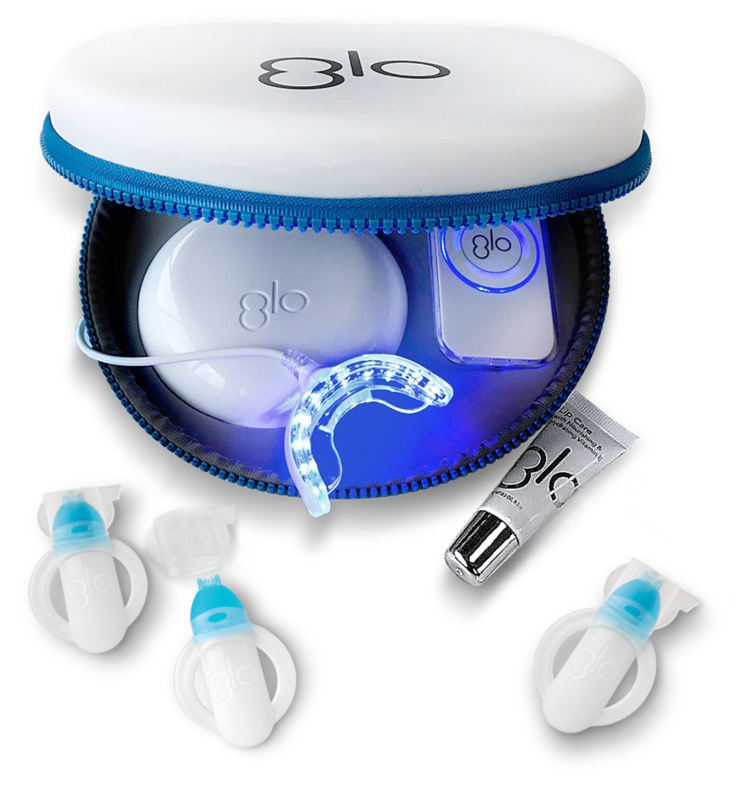 When I saw GLO Science’s at home tooth whitening system I had to try it because I missed my bright white smile. I love how easy it is to use. The kit comes with whitening gel and a lip treatment so that your lips don’t get dry during the process. First you apply the gel to your teeth, then you put in the mouth piece and that’s it. The blue LED light will gently warm up and you do four sets of eight minutes. It goes by really quickly. 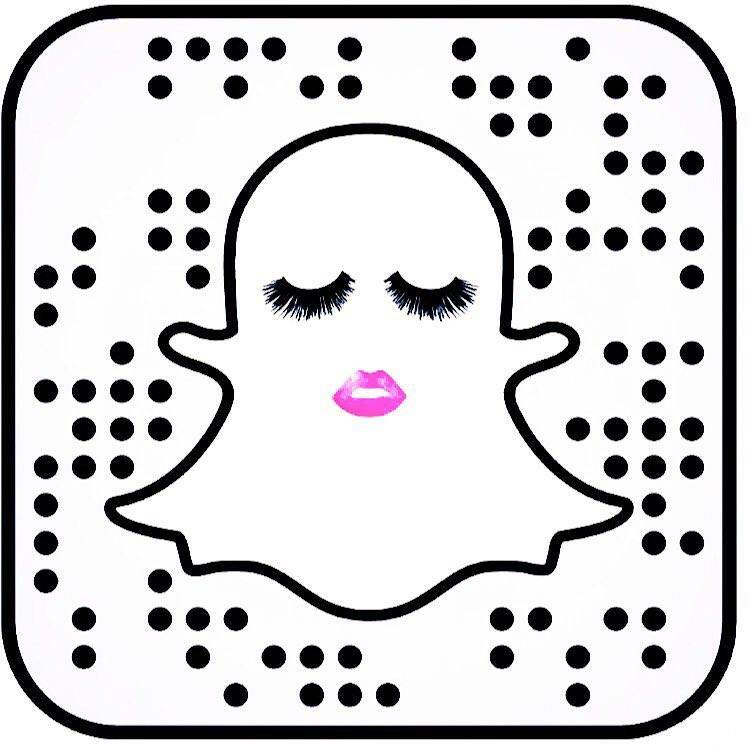 I do it when I am getting ready, so when I do my makeup or curl my hair. You could do it when you watch tv, read or return emails. You can really do it any time because it’s that easy to use. I noticed a significant difference in the shade of my teeth just after two applications. You are supposed to do it in five consecutive days in a row and you will see your teeth look up to five shades whiter. I was worried my teeth were going to be very sensitive, but they weren’t at all. My test is to drink ice water and I had no issue. I love the convenience of GLO Science because my schedule is really busy and I don’t have a lot of time to make an appointment at the dentist. Now I can have that professional whitening but in the comfort of my home. 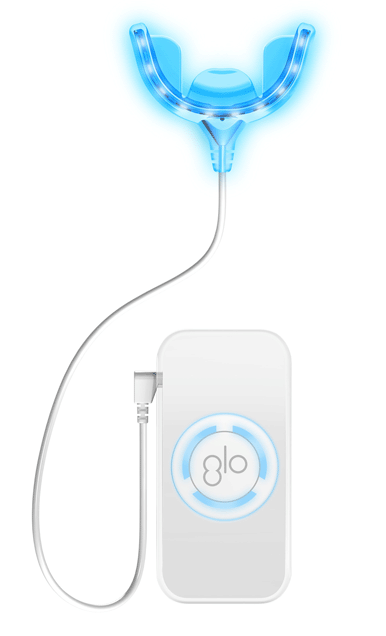 Find it here, GLO Science.